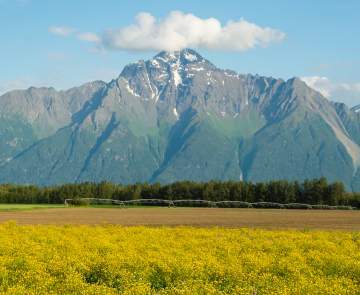 Alaska has a growing craft beer scene, and the Mat-Su Valley is no different. 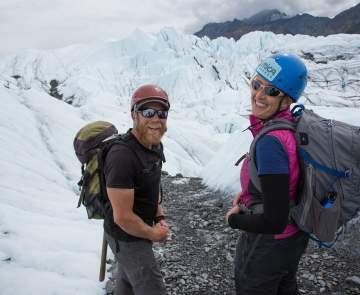 With five breweries located throughout the Valley from Palmer to Talkeetna, locally brewed ales and lagers are around every corner. From hoppy IPAs to subdued pale ales and robust stouts, local brewers are highlighting different styles and techniques throughout the Valley. 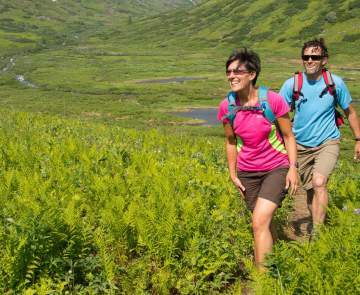 In Talkeetna, Denali Brewing Company is Alaska's second-largest brewery, and has award-winning beers available both in town at Denali Brewpub, and also at the brewery's tasting room and production facility on Talkeetna Spur Road. Denali Brewing Company beers are also available at retail outlets around Alaska. In Wasilla, Last Frontier Brewing Company operates a brew pub, offering their locally made beers on the menu. 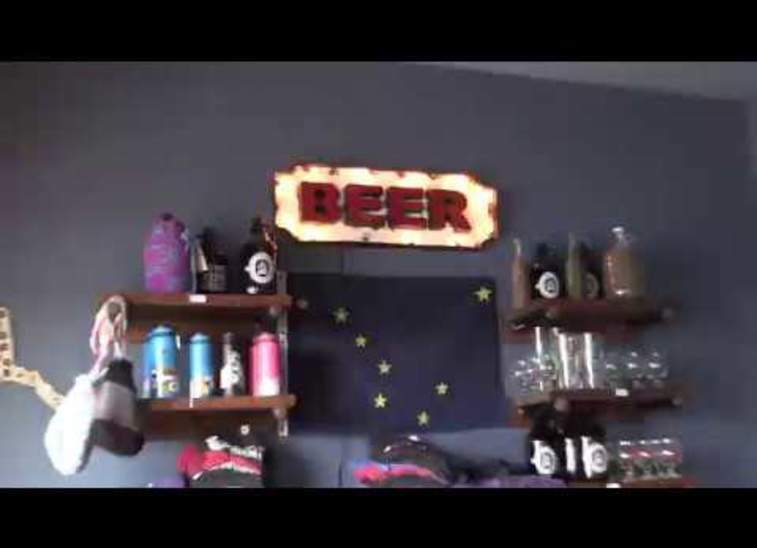 Along the Palmer-Wasilla Highway, Bearpaw River Brewing Company has a unique tasting room with a variety of beers on tap, with a food truck available nearby. Palmer's original brewery, Arkose, is located on Steel Loop and offers events such as beer and chocolate pairings and "Beer Meets Canvas," in which you get a pint and all the art supplies you need for an afternoon of creativity. Arkose is also available are retail outlets and grocery stores. Bleeding Heart Brewery on Outer Springer Loop in Palmer is the Valley's newest brewery. They are known for their unique creations. Grab a growler and taste what local brewers are turning out - you'll be impressed. Just remember to enjoy responsibly.